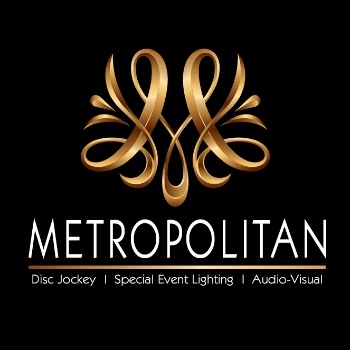 $250/hour ….. Corporate Event, School Dances, Proms, Parties, etc. 150 feet of café/bistro style string lights through trees, under tents, over patios, etc. Spotlights to showcase the wedding cake, centerpieces, tables, food stations, etc. Metropolitan’s interactive mirror experiences start at $1000. See the Metropolitan Mirror page for more details and options. We can assist with many of your private or corporate event audio/visual needs! From podiums, stage lighting, sound systems and helpful technicians to live video cameras, confetti cannons, aqua lights, projection screens and more!